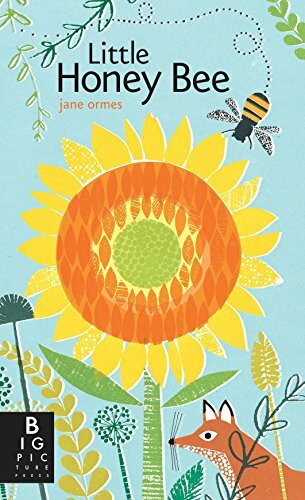 Fill your spring and summer book basket with this wonderful collection of fiction books about bees. They’re perfect for young readers! 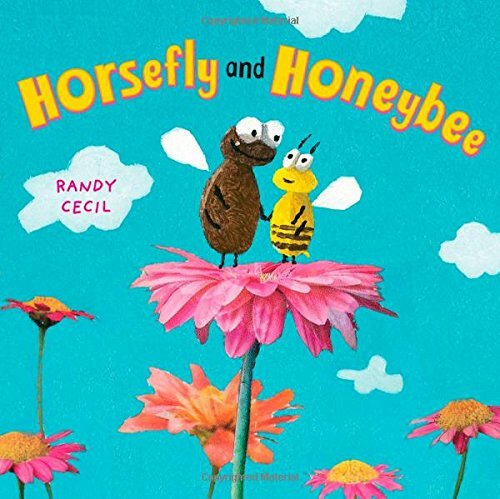 This spring and summer, introduce your preschoolers to bees with these picture books. They’re a great way to take some of the mystery out of these little creatures and get kids excited to learn more. 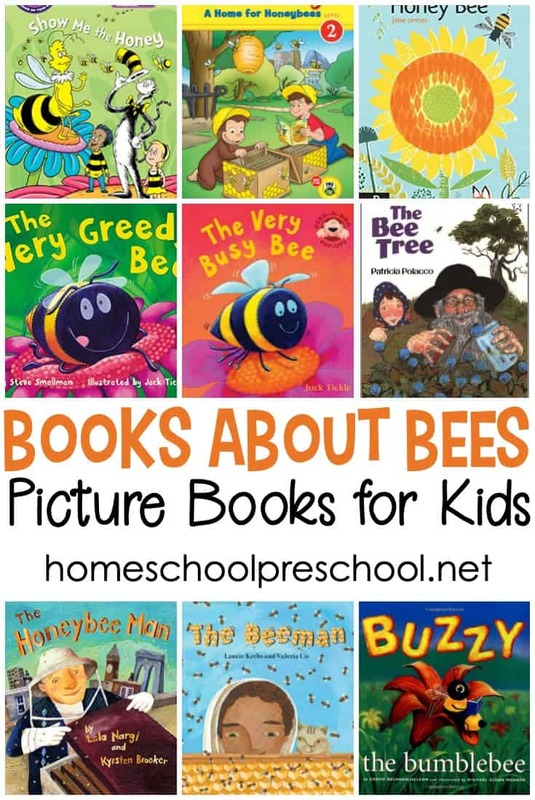 After reading one or more of these fun books about bees, let your little ones create a simple beehive craft to bring their favorite story to life. 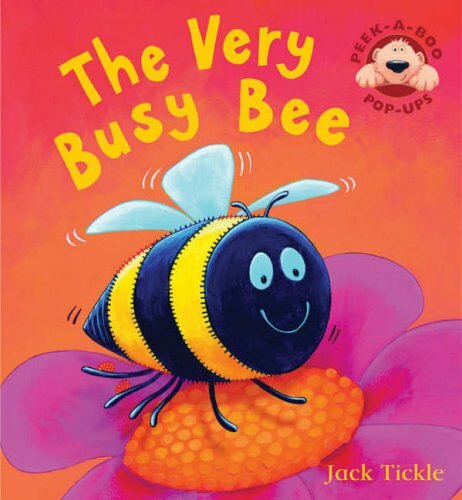 Below, I’ve featured just a handful of fiction books about bees. You should be able to find them at your local library or book store. If you can’t find them locally, you can click each image cover to purchase them on Amazon. 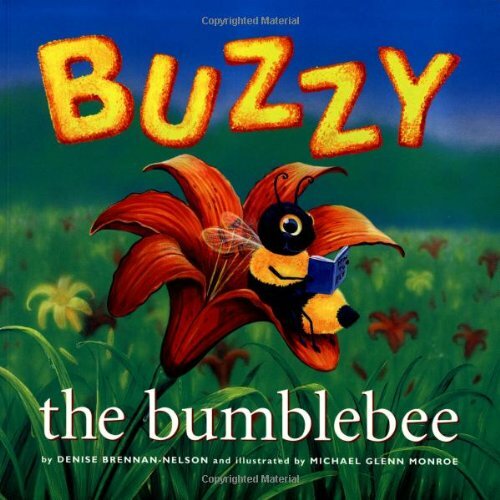 Little Honey Bee – In a spring garden, the flowers are slowly blooming as the weather warms up. And as the flowers come out, so too do other forms of life, especially those all-important pollinators — bees! 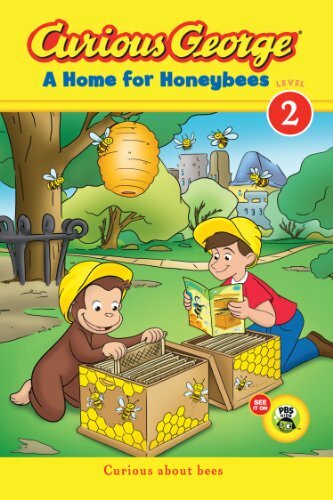 Curious George: A Home for Honeybees – George and Steve find themselves in a sticky situation when they accidentally eat all of Betsy’s delicious honeycomb for her Earth Day presentation about bees. Now they need to find a way to replace the honeycomb before Betsy gets back from dance class. 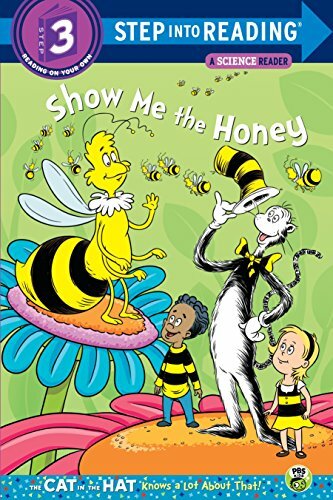 The Beeman – Told from the viewpoint of a child whose Grandpa is a beekeeper, this rhyming text offers an accessible and engaging introduction to the behavior of bees. You will learn where they live, how honey is made, what a beekeeper does, and more. 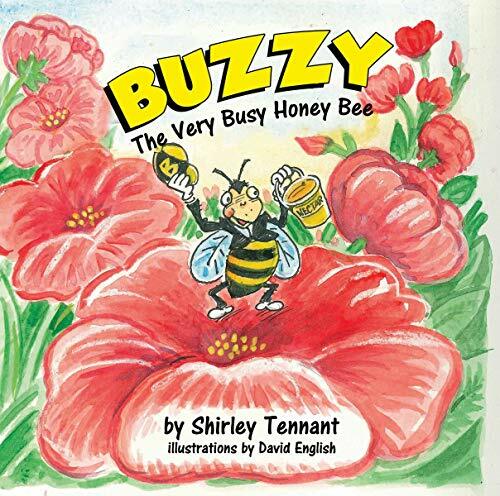 The Very Busy Bee – Bee is buzzing busily. His friend is buzzing too. But when they sniff the flowers, it makes them sneeze – Atchoo! 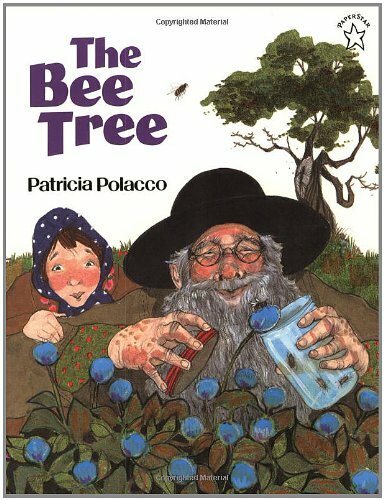 The Bee Tree – When Mary Ellen gets bored with her reading, Grandpa knows a hunt for a bee tree is just what she needs. Half the town joins the exciting chase, but it’s not until everyone returns home that Mary Ellen makes a discovery of her own: Sometimes, even the sweetest of things must be worked for. 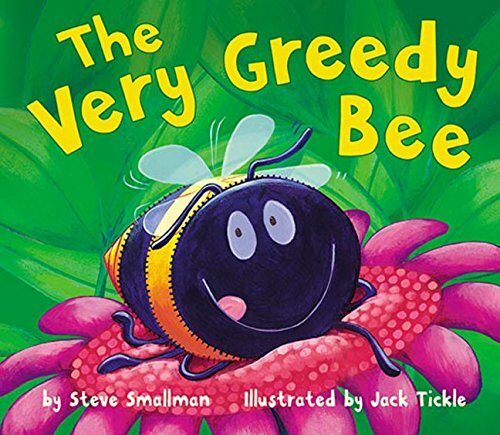 The Very Greedy Bee – A greedy bee learns a lesson when he “slurps and burps” too much nectar, falls asleep in a meadow, and needs help from other insects to find his way home after dark. 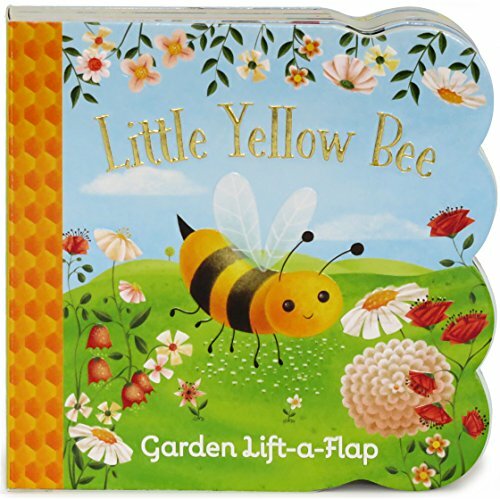 Little Yellow Bee – Follow the Little Yellow Bee as he introduces your baby or toddler to his friends in the garden including snails, bunnies, ladybugs, and more in this adorable lift-a-flap board book. Show Me the Honey – Where does honey come from? The Cat in the Hat knows that! It comes from bees, and what better way to learn about honey making than to visit inside a hive and see firsthand how it’s done? 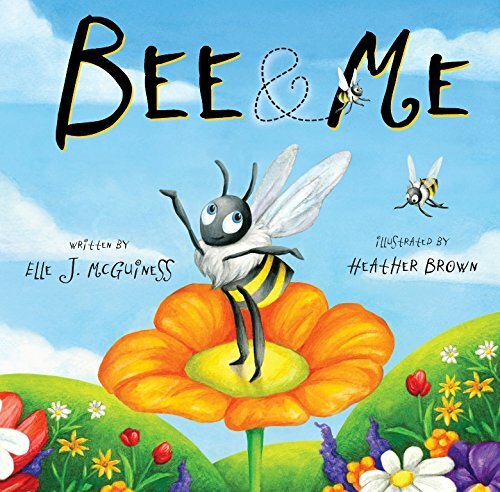 Bee & Me – The heart of the book is a sweet tale teaching kids the important role bees play in nature. This new smaller format is ideal for younger children and smaller hands. 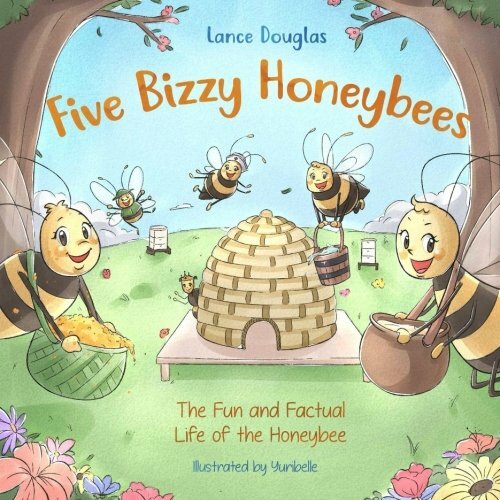 Five Bizzy Honeybees – This story, with its award winning illustrations by internationally recognized Italian illustrator Yuribelle, takes the reader on a fascinating journey into the hive and explores the highly organized life of a honey bee. 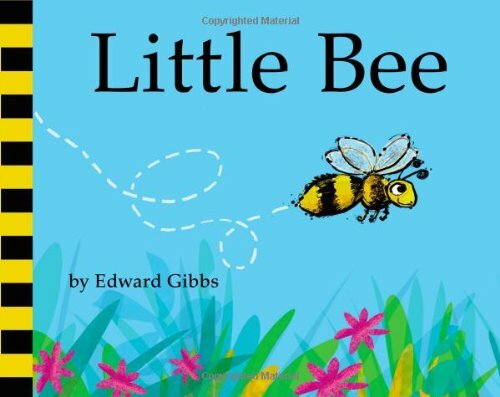 Little Bee – All the animals are running away, but what are they afraid of? Find out in this action-packed book that will have all little children wanting to turn the pages and join in. It’s simple, it’s fun, it’s thought provoking, and the surprise ending brings it right back to the beginning – to be enjoyed all over again! 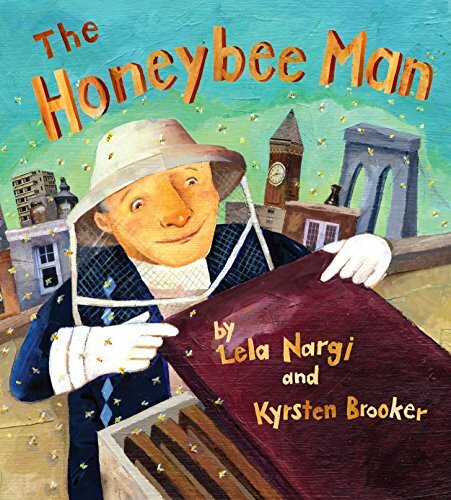 The Honeybee Man – very morning, Fred climbs three flights of stairs—up to his rooftop in Brooklyn, New York—and greets the members of his enormous family: “Good morning, my bees, my darlings!” His honeybee workers are busy—they tend the hive, feed babies, and make wax rooms. They also forage in flowers abloom across Brooklyn… so that, one day, Fred can make his famous honey, something the entire neighborhood looks forward to tasting. 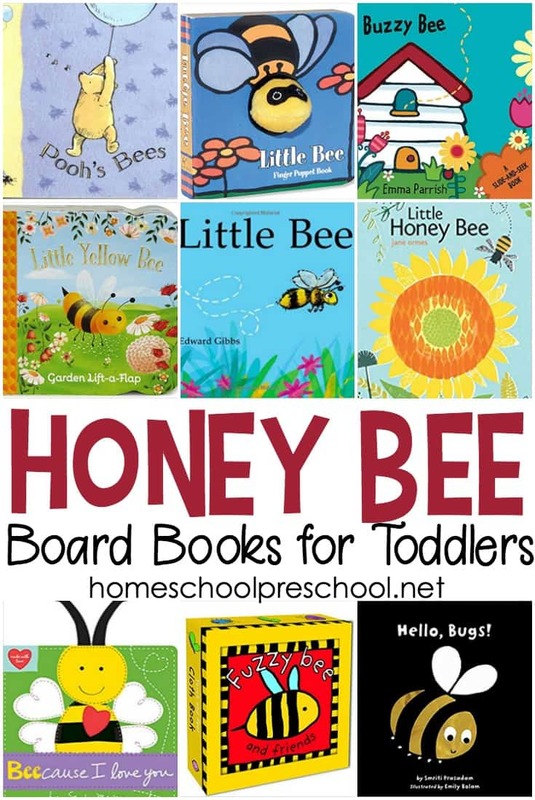 Do you have a preschooler fascinated by bees? They’re a fascinating insect to study. 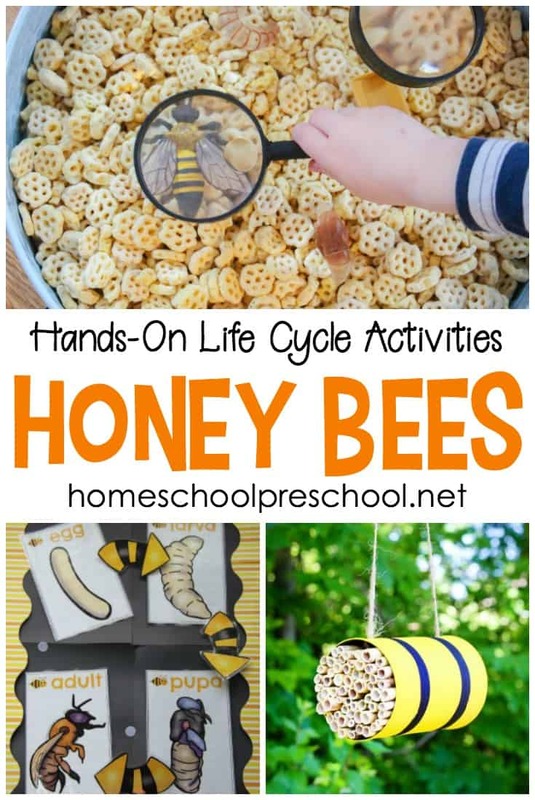 So spend a day learning about them with these bee activities for preschoolers! 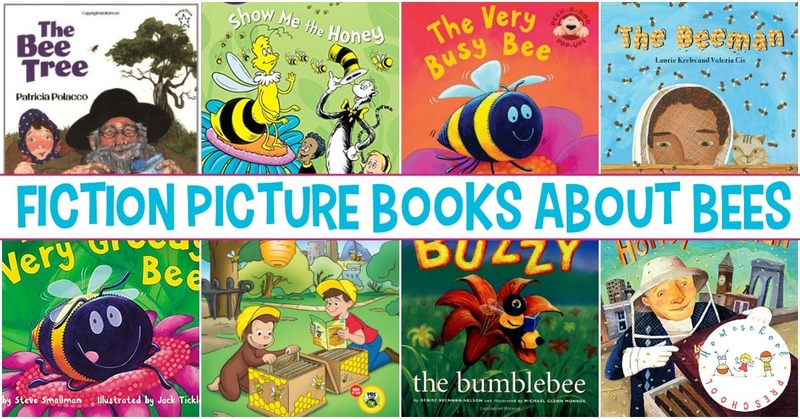 Planning a bee themed unit for your young learners? 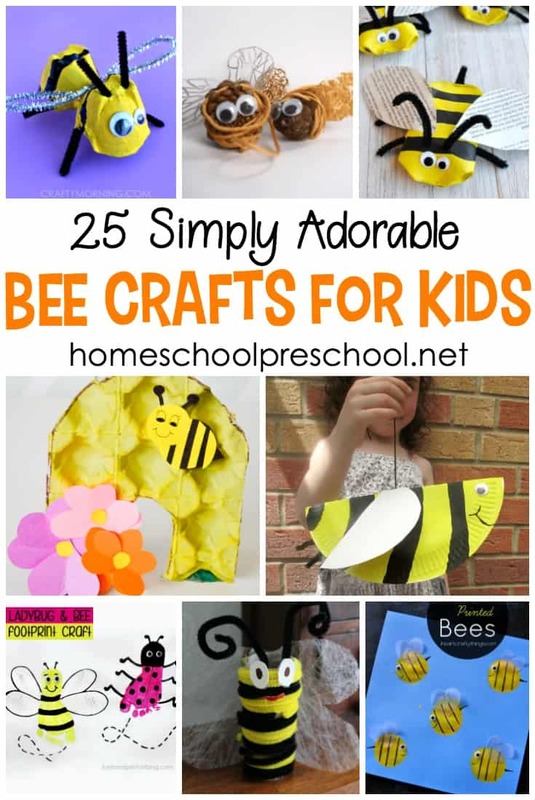 This preschool bee craft is perfect! With just a few supplies, your kids can make a fun bee hive craft. 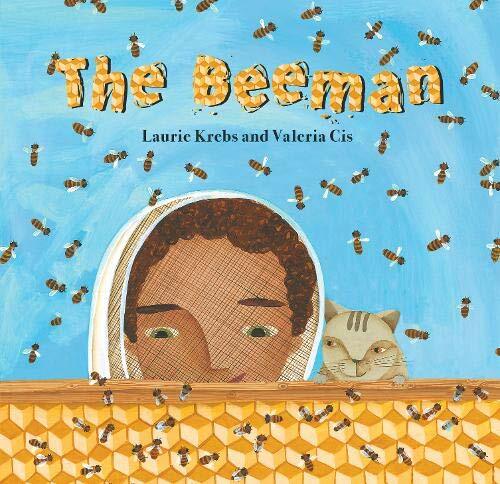 Engaging, hands-on activities exploring bees for kids! Kids will love learning about honey bees with these fun facts and hands-on activities.